The Old Town Of Prague In Czech Republic. Black And White. Stock Photo, Picture And Royalty Free Image. Image 93848890. 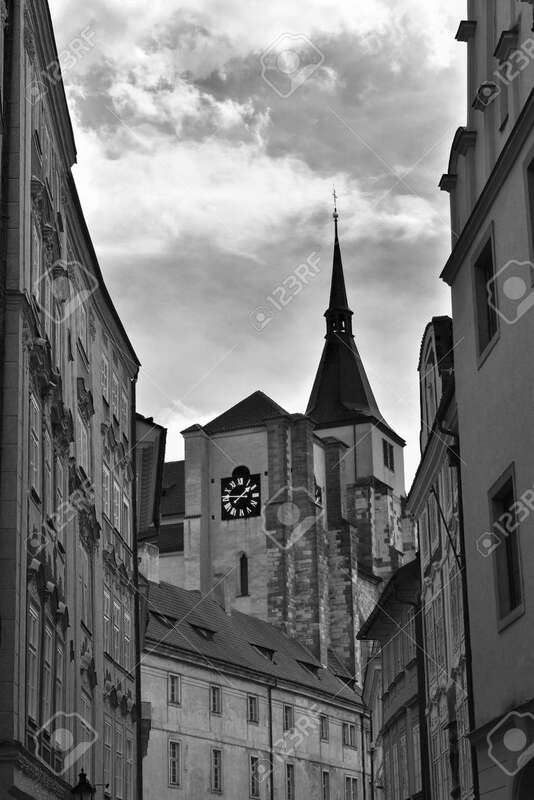 Stock Photo - The Old Town of Prague in Czech Republic. Black and white. The Old Town of Prague in Czech Republic. Black and white.